Here you will find all non-technical jumpers, hoodies and sweatpants for the bar and relaxing in the chalet. 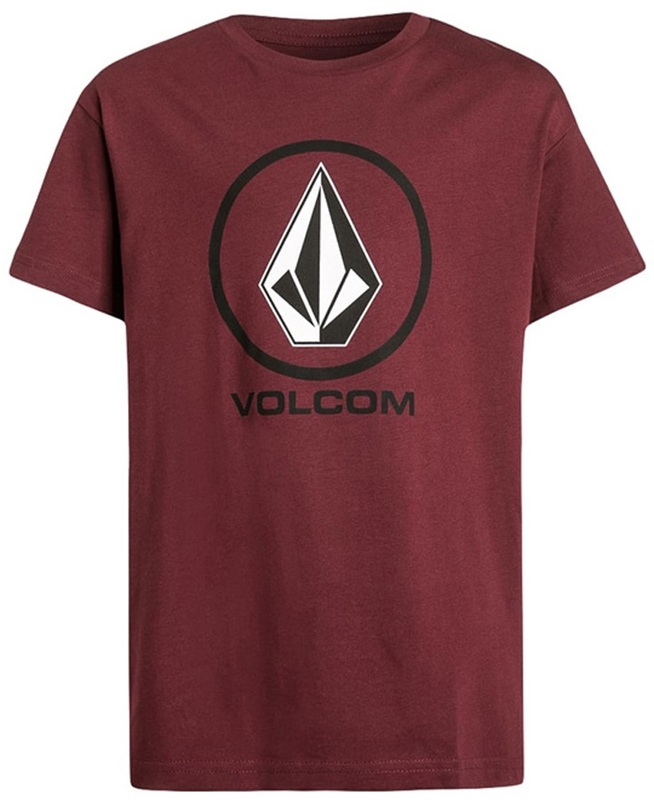 Traditional Volcom t-shirt for the day to day. A clean and sleek 'Skier' Boyfriend Tee from Planks, designed for the good times. Lightweight and versatile short sleeve shirt from Mountain Hardwear. Organic Cotton T Shirt From Picture With A Casual Fit. Exceptional Moisture Management and Anti-Odour. 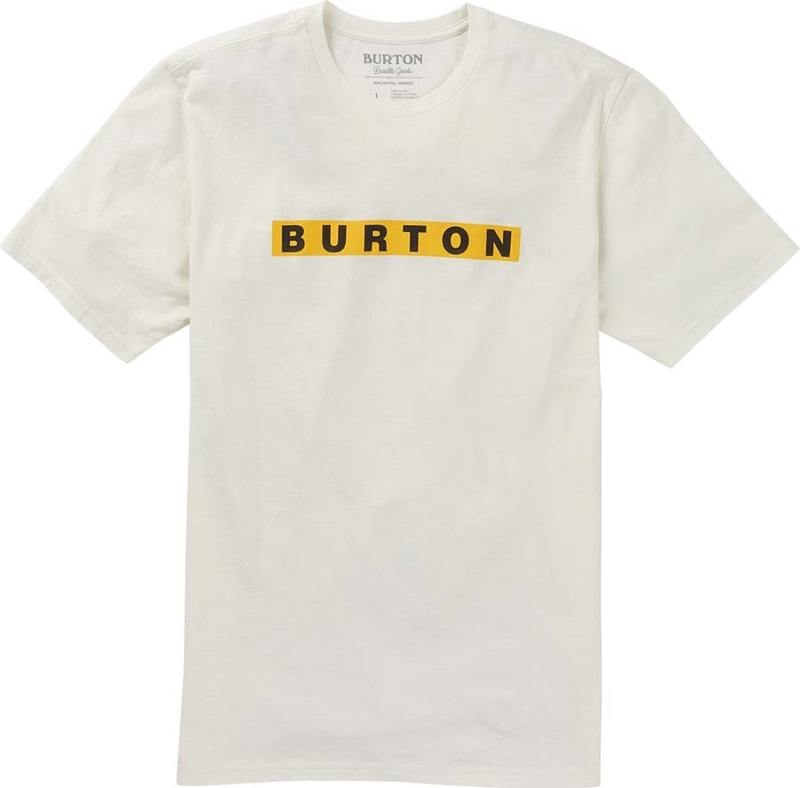 Classic Burton t-shirt for your well earned down time. A clean and sleek Drop Cliffs Boyfriend Tee from Planks, designed for the good times. Stylish 100% cotton short sleeve t-shirt from Burton. The Dakine ‘Oh Snap’ Longsleeve is a technical, functional and truly awesome piece of apparel that should be added your collection. 100% organic cotton t-shirt from Picture in a street fit. A stylish, comfortable and high quality t-shirt from Norrona. 100% Peruvian Cotton, 3/4 sleeve raglan t-shirt from Burton. Stylish long sleeve Top for women. 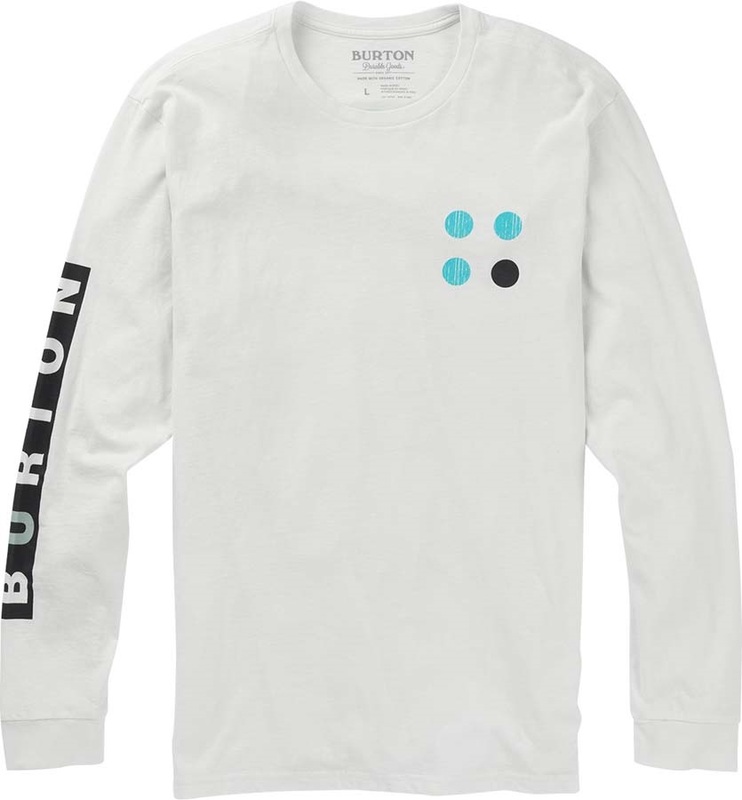 Stylish 100% cotton long sleeve t-shirt from Burton. A clean and sleek heavyweight Planks Tee, designed for the good times. 100% cotton t-shirt from Neff with a casual fit. A stylish and environmentally friendly tee from Hagslofs.